Designed by Maner Studio, the Arc series was inspired by the interior of the Grundtvigs Church in Copenhagen. 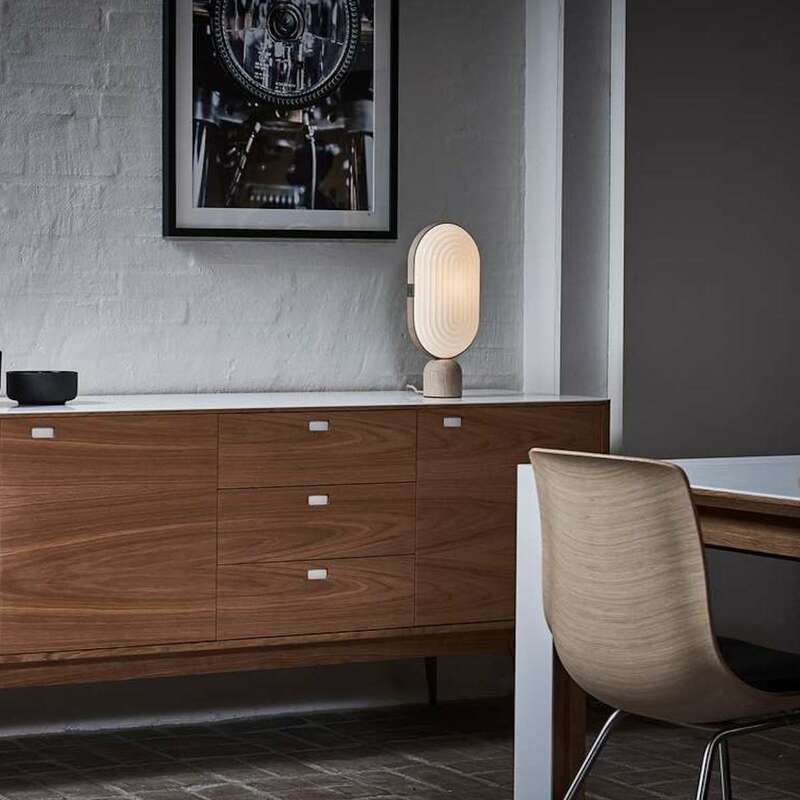 An elegant urban chic designer lighting collection, Arc possesses a simple, yet understated sophistication. Also available as a Pendant, Floor and Multi-Lamp.